The Beauty queen Helena Rubinstein. In 1950, Helena Rubinstein was one of the richest women in the world. She started with nothing. She had no money, no education, and no one to help her. All she had were 12 jars of face cream and a lot of energy and ambitions. She turned these into a multi million-dollar cosmetics empire. Her statement – “There are no ugly women, only lazy ones”. Helena Rubinstein was born Chaya Rubinstein, just on Christmas, December 25, 1870 in Krakow, Poland. She was the oldest of eight girls. 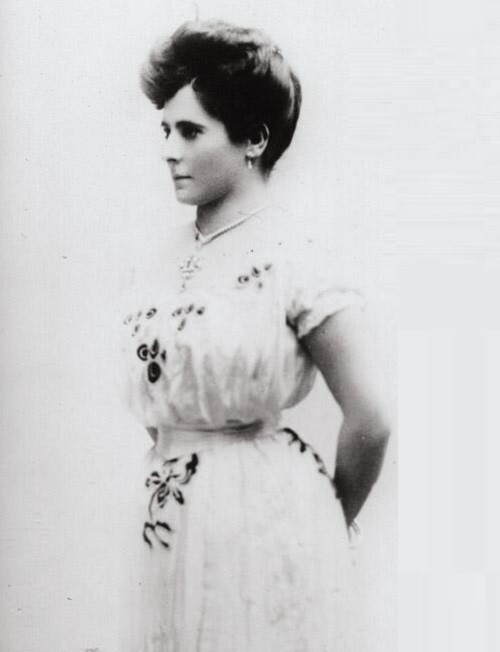 Helena’s mother thought that beauty was very important. She used a special skin cream that a Hungarian chemist made for her. Helena’s mother made all of her daughters use it too. Self-immolation of widows in India is called sati (suttee). It is a funeral ritual tradition in Hinduism, once widespread in India, in accordance with which the widow should be burned along with her late husband on a specially built pyre. As of today the tradition of sati is rare and forbidden. The adjective sati means good woman. The name comes from the name of the goddess Sati, also known under the name of Dakshayani that brought a sacrifice, not being able to carry the indignities of her father Daksha’s humiliation of her husband Shiva. The ritual of Sati existed in India for centuries, until in 1829. The British occupied the country declared it illegal. However, it did not help much – the self-immolation continues to this day. Last time the authorities banned the tradition of self-immolation of widows in 1956 and 1981. Queen of Pinups Bettie Page. Bettie Page’s life was filled with cult myth, mystery and sadness. The Girl with the Perfect Figure Betty Mae Page was born on April 22, 1923 in Nashville, Tennessee. Betty’s parents divorced when she was 10 years old. She had to take care of her sisters. During the year, she and her sisters lived in an orphanage until their mother had earned money to support the family. 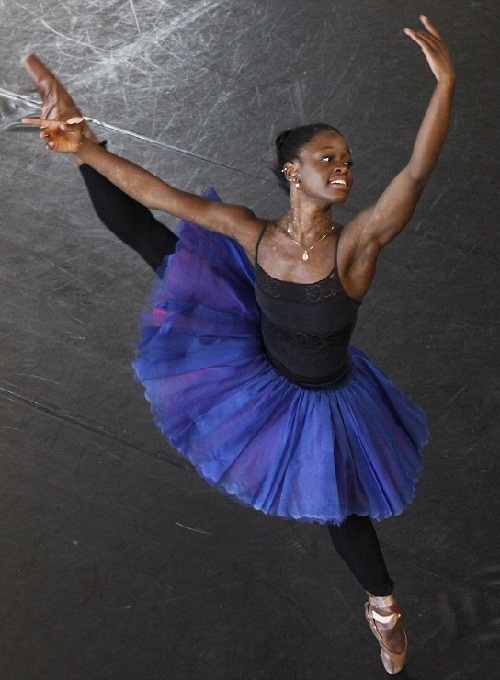 With the success of graduating from school, Betty went to college. She was going to be a teacher. But in the fall of 1940 Betty changed the decision and began to engage in acting school. In 1947, Bettie Page moved to New York. Here she was trying to become an actress, but it did not bring any results, and she works as a secretary. These wonderful portraits by unknown artists painted more than 2 thousand years ago, not for viewers and museums, were in fact, a kind of passport photo for afterlife. Egyptians were afraid very much that the gods in the afterlife would not be able to identify them because of the failure of embalming. Such realistic portraits were to be buried with the dead. 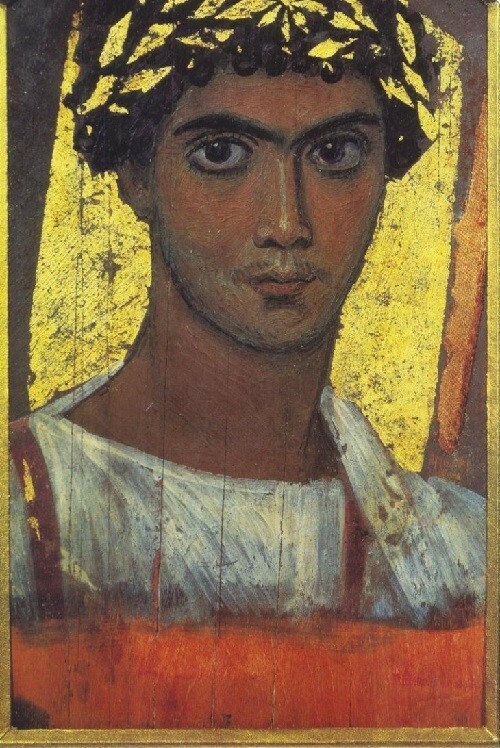 Currently, there are about 900 funeral portraits found in the necropolis of Faiyum. Thanks to the dry Egyptian climate, many portraits are very well preserved, and, in most cases, even the paint looks still fresh. 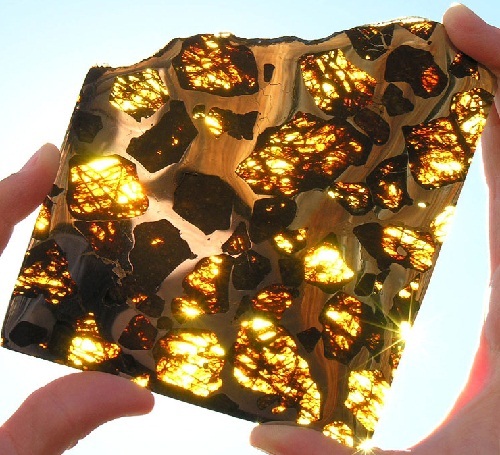 Beautiful Gemstone meteorite Fukang is the most beautiful meteorite ever found on Earth. Thirteen years ago, in 2000 it was found near the Chinese city of Fukang, north-western mountainous region of Xinjiang. The iron meteorite with striking patches of olivine crystals weighed 2.211 kg. These blotches are marked only 1% of all meteorites being found on the surface of the Earth. Gemstone meteorite from outer space was named one of the greatest finds of the century. On February 2005 the meteorite was taken to the Tucson Gem and Mineral Show. Later the mysterious meteorite was investigated in Meteorite Center, Lunar and Planetary Laboratory, University of Arizona in Tucson. The Fukang pallasite contains large, gem quality olivine, or peridot, in a nickel-iron matrix. Paro is a city in western Bhutan with a population of 15 000 inhabitants, located at an altitude of 2,400 meters. Here, richly carved, painted wood distinguishes Paro Dzong, a fortress-monastery in Bhutan that sits above the town of Paro and serves as its religious center. A tiny Buddhist kingdom in the Himalaya, traditionally isolated Bhutan has in recent years become the tourist destination. 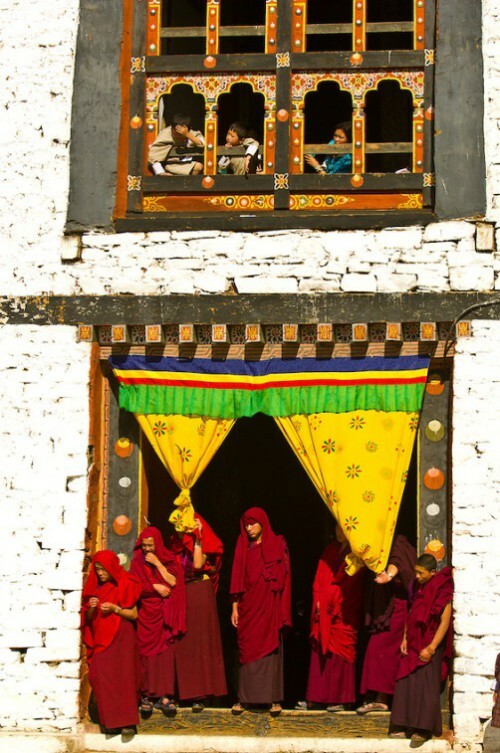 A balance of playful yellow and passionate red, orange attract attention of hundreds of tourists who arrive in Paro during the annual monastic festivals (Tsechu).